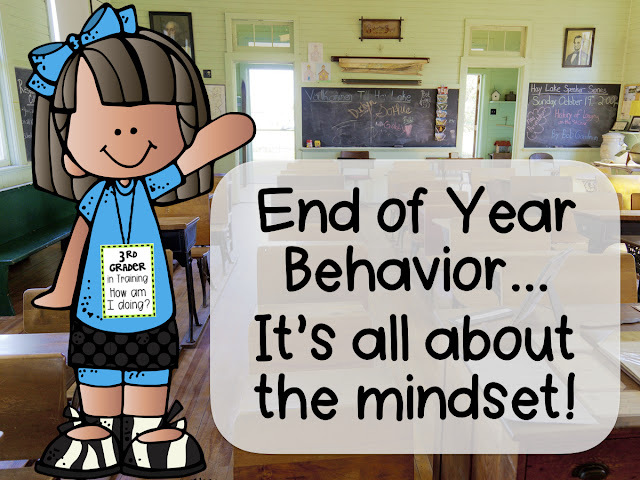 Going Strong in 2nd Grade: End of Year Behavior - It's all about the MINDSET!! End of Year Behavior - It's all about the MINDSET!! I'm sure you're not quite ready to hit the ground running tomorrow to start a new week - but that just means we are one day closer to summer - so there's a good way to look at it! 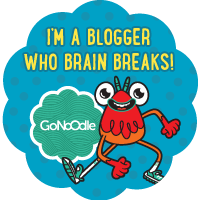 I wanted to pop in and share an idea with you and a new freebie that's in my TPT store to help you with student behavior as we wind down the school year. Throughout the post, you may find Amazon Affiliate links, which means Amazon tosses a few nickels my way if you purchase something through that link, at no extra cost to you, that help keep my corner of cyber-space running! For the past few weeks I have been using the phrase "show me how almost 3rd graders would..." when I am wanting my students to show me the right way to do something. I usually try to follow that up with what I am expecting to see (quietly and quickly walking, looking forward, etc). Most times this quick and easy phrase does the trick and they show me exactly how to walk in line, go back to their seats, whatever it is. It's all about a mindset shift for them. 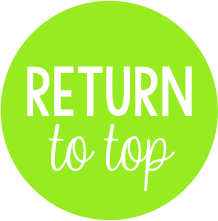 At this point in the year, they are eagerly anticipating summer and knowing that they are going to get to move up to the next grade level when they return to school. But with that comes a greater responsibility to act a certain way - that's what I tell them at least! So when I saw "show me how almost 3rd graders would..." their mind shifts to acting like an older student would act. But in the last 2-3 weeks of school, I add a visual reminder for them as well! 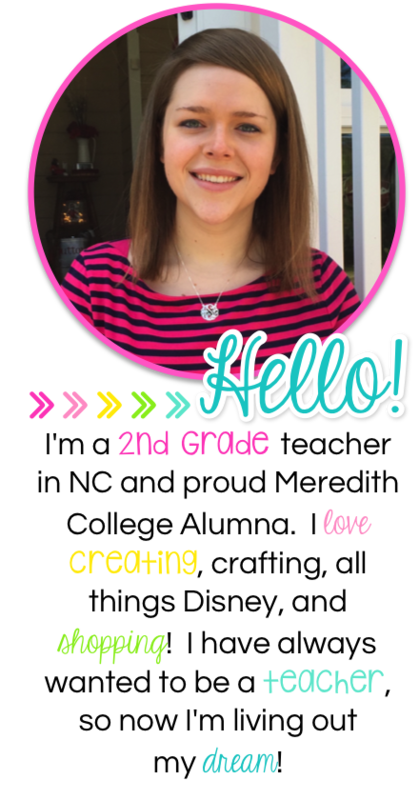 I am going to give each of my students a lanyard with a "3rd Grader in Training" name tag attached. They will wear these each day and when they are not acting like a 3rd grader, they may lose their badge. In addition to it saying "3rd Grader in Training", it also says "How am I doing?" 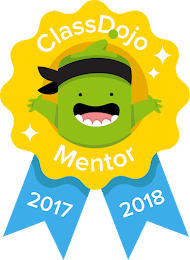 When other teachers on the hall see my students wearing these and see them acting responsibly, they can easily compliment their behavior and encourage them to keep up exactly what they are doing. This verbal praise from another teacher (or better yet - the principal!!) is exactly what they need to hear. 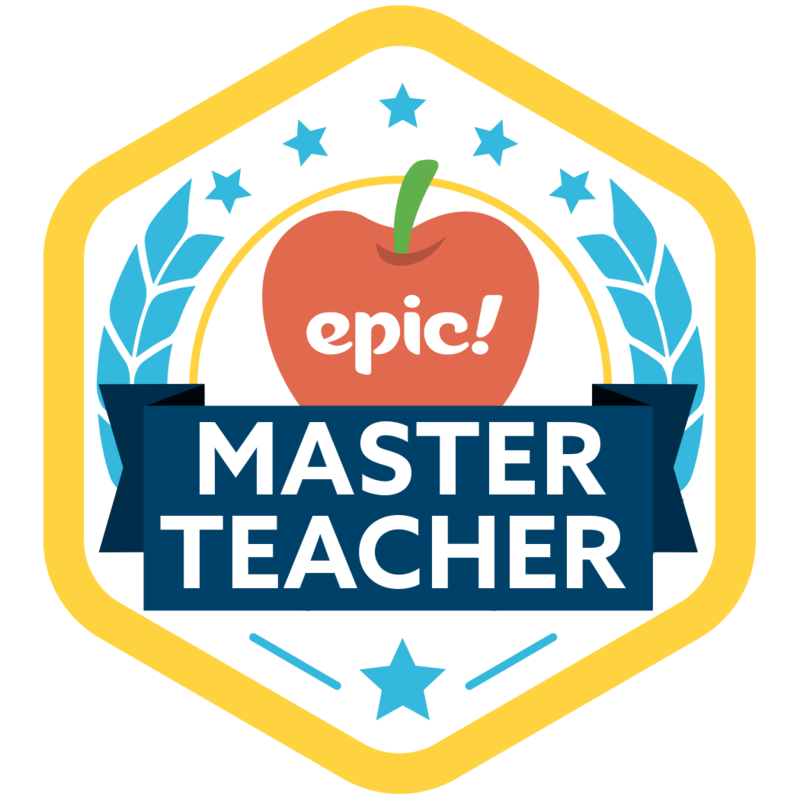 Now, before I give my students these badges - before I even SHOW them to them - I have them sitting in a brown paper bag with a note on them. I'll leave them there for a few days, if not a whole week before they find out whats in the bag. I will refer to this bag throughout the week - "Oh, you know almost 3rd graders are the only ones that get to find out what's in the bag - if we can act like we are 3rd graders, then we'll find out whats in the bag." Play it up really big - because to them - it could be a bag full of candy! When I introduce them to my students - we most definitely will talk about what we should and should not do with our lanyards - and how they could lose their lanyard. Putting them in their mouths is definitely NOT a 3rd grade behavior - so they would lose their badge. Swinging them around in the air like a lasso is MOST definitely not a 3rd grade behavior, so they could lose their badge, and so on and so forth. Now, at the end of the day, all of my students will return their lanyards to the hook where we are keeping them in the classroom. And at the end of the year, I will bag them all up to keep for next year! I found my lanyards over at Amazon and they seem to be good quality! Hopefully they will stand up to my 2nds! 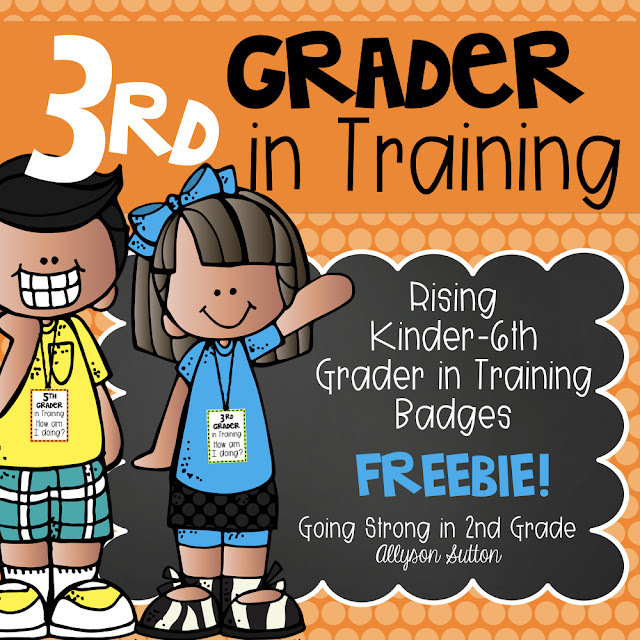 You can grab the freebie tags for Kinders in Training up to 6th Graders in Training over in my TPT shop! Great idea! I've already printed them out and will start "Teasing" my class tomorrow. Thanks so much!